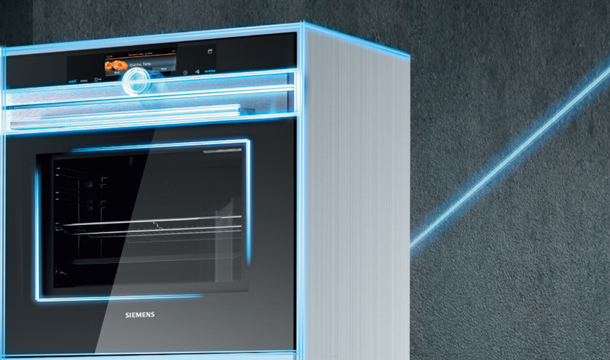 iSensoric technology is making Siemens appliances smarter than ever. 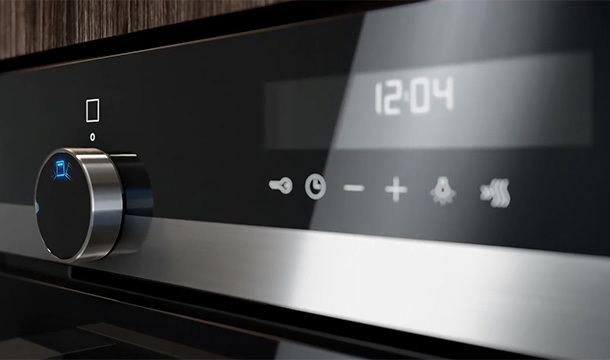 Intelligent sensors automatically control and measure each appliance to use power as efficiently as possible. 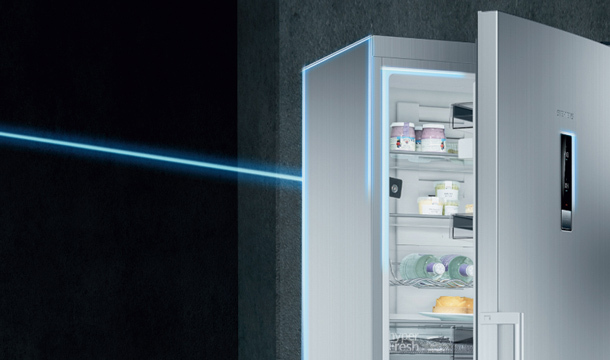 Takle control of your WiFi enabled Siemens Home appliances with Home Connect - from wherever you are, whatever you do. Complimentary induction pan set worth up to €129*. When you purchase a selected Siemens induction hob. *Available on qualifying models only. T&Cs apply. While stocks last from 13.08.2018. Whether fish and meats or fruit and vegetables: Discover the various Hyperfresh systems and find just the right solution for your everyday needs. 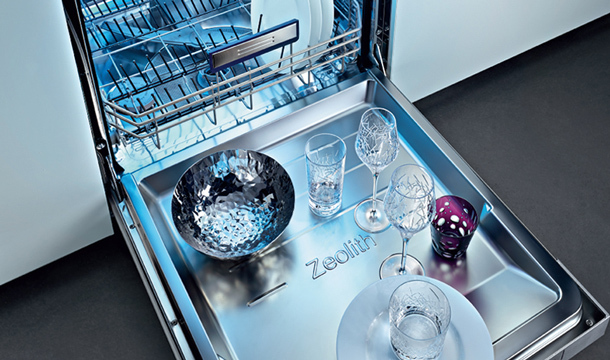 Siemens dishwashers feature modern design and innovative ideas that make life easier. 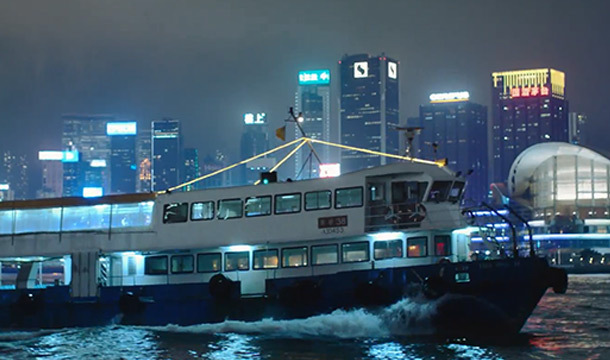 Let yourself be fascinated by maximum flexibility. 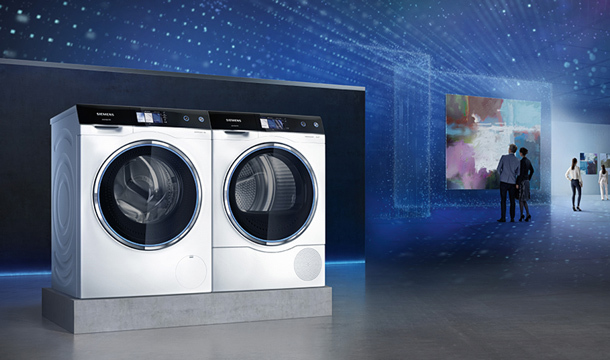 Comfort, performance and energy-efficiency: Siemens washing machines, dryers and washer-dryers always offer you state-of-the-art technology.